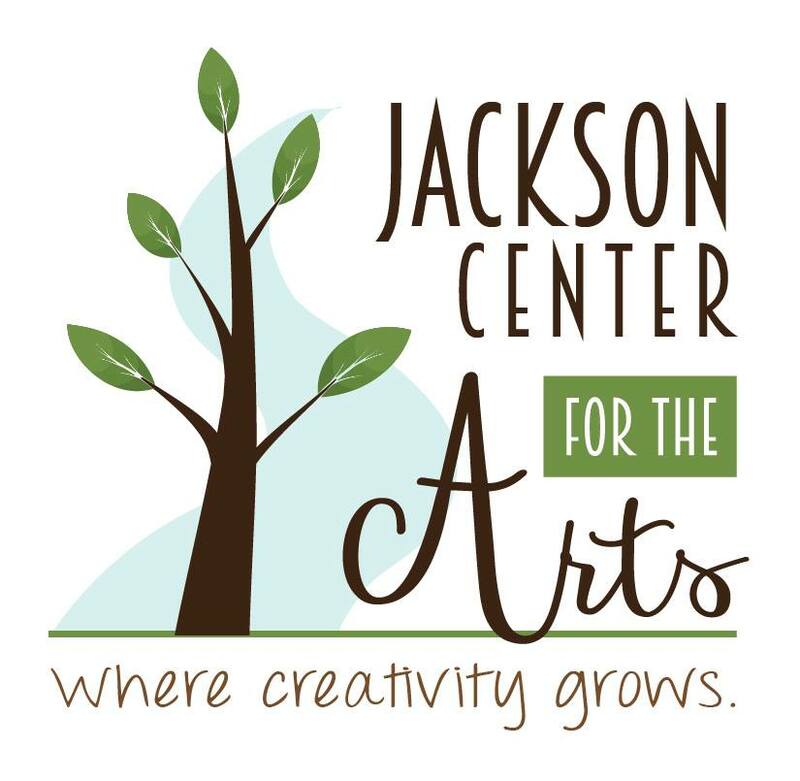 -Class registrations done via email at jacksoncenterforthearts.gmail.com Place class in subject line. Or stop in to the Center and register. -The Center could use Cool-Whip containers! -Need ideas for future classes!! What would you like to learn? What would you like to see as an exhibit? -Does anyone have a talent to share? Do you know someone who would like share their talent?